If you have ever wanted to support MS Skate Ministry but don’t know how, here is one way to do so! 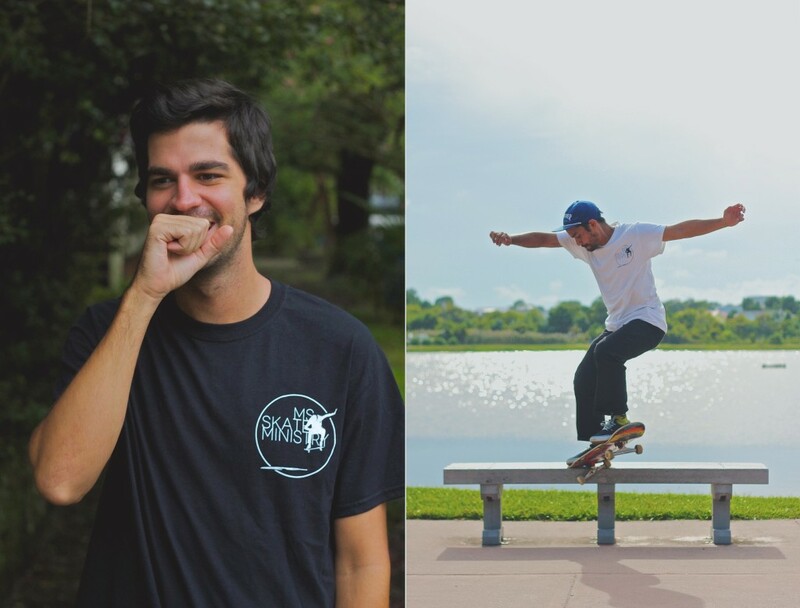 You can purchase a MS Skate Ministry t-shirt and support the vision of reaching skateboarders around the world with the Gospel. If you make a tax exempt donation of $15 to MS Skate Ministry, we will send you your choice of a black or white shirt. After the donation, send an email to msskateministry@gmail.com and let us know what size and color shirt you want and an address to send it to. $15 to receive your t-shirt! What happened last weekend has been a dream of mine for the past 10 years. 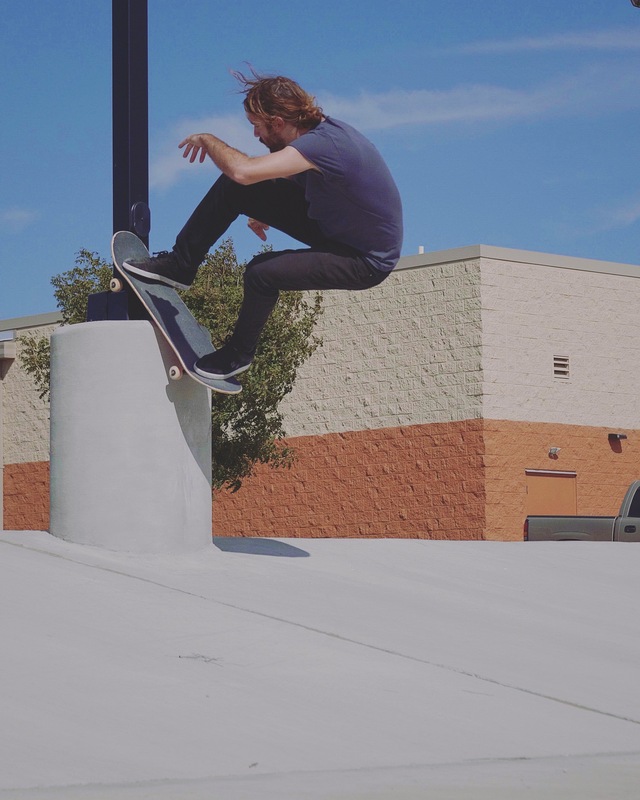 God has blessed MS Skate Ministry with a platform to reach skateboarders around the world with The Gospel, but I have always felt a burden to do more in my own community. That’s why last weekend was so special to me, because I was able to put on a skate contest in my own hometown of Wilmington, NC and tell all of my old and new friends how much God loves them. The Ramp has been a labor of love for me over the past year, but I couldn’t have done this contest without the help of so many people. From skate shops, to restaurants, to companies, and churches, so many people and organizations from around Wilmington came together to make this a great event for the community. Please continue to pray for MS Skate Ministry and what God is going to do through us! Thank you so much for your support in 2017! 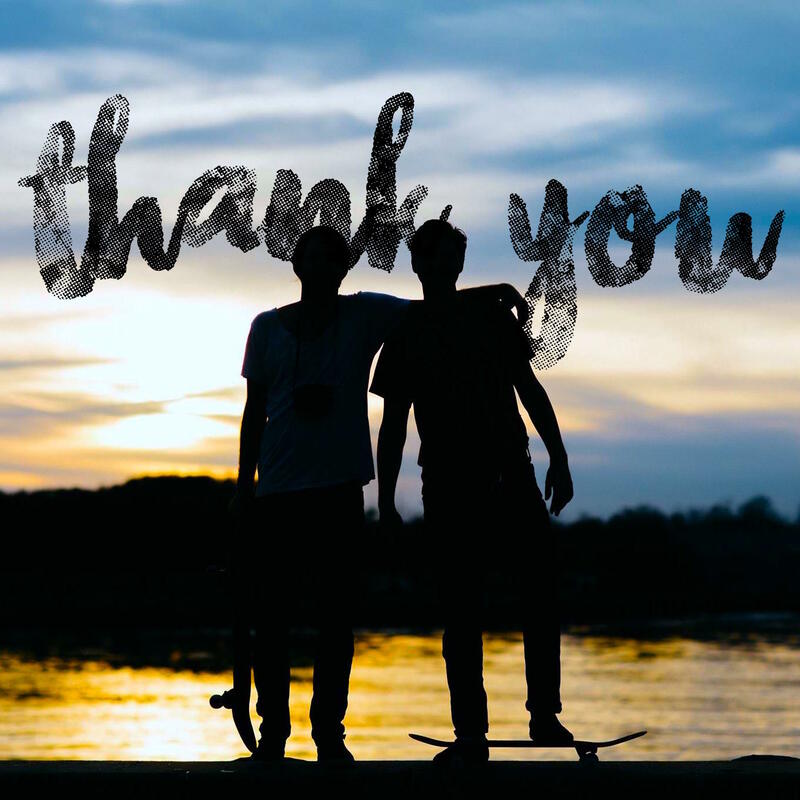 Through our events, videos, our “Landing Bolts” app, and The Ramp; MS Skate Ministry was able to reach more people with the Gospel this year than ever before, and we could not have done any of this without you! Our mission is to provide people around the world with opportunities to hear the message of Jesus, and we know that with your help God is going to continue to do that through us. We would love it if you would consider financially partnering with MS Skate Ministry in helping us reach skaters in 2018! A tax exempt donation (one time or monthly) can be made through the link below. If you would like to support MS Skate Ministry but can’t do so financially, here are some other ways that you could be a blessing to this ministry. – Pray for MS Skate Ministry and all that God is doing through us. – Ask your Church to partner with MS Skate Ministry on an event, or as a missions organization. – Share the vision of MS Skate Ministry with your friends and family. 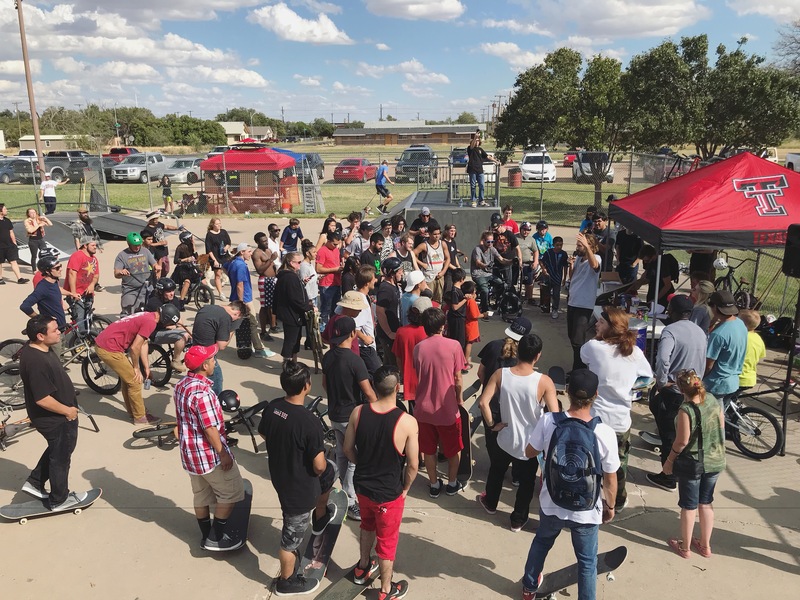 I had such an amazing time in West Texas last weekend hosting a skate contest and sharing at First Church of the Nazarene in Lubbock. Over 50 competitors came out and skated the contest, and we saw God move in an amazing way! If your interested in setting up an event in your community CLICK HERE for more info!